Over the next few weeks our dedicated brochure for education establishments will be arriving with Estates Managers across Leicestershire and the Midlands. Please have a read of our article here. 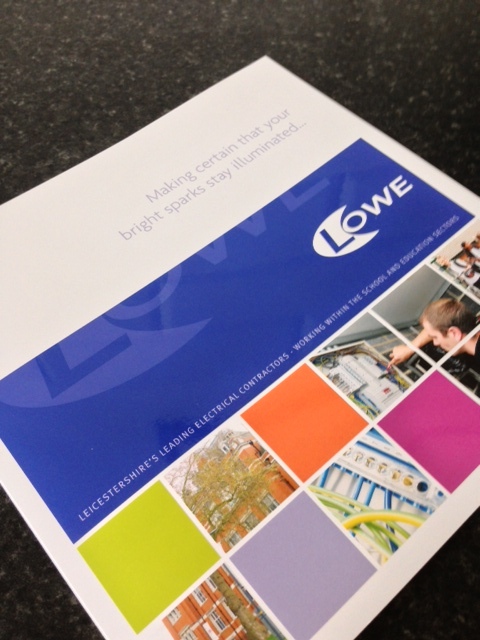 Lowe Electrical, Electrical Contractors in Leicester understands the challenges facing universities and schools. We work carefully with the education sector to provide a professional service meeting tight deadlines and working around the timetables involved. The correct lighting can enhance the learning and teaching environment for students and improve safety and comfort for everyone on campus. Energy efficient lighting and controls will start to yield benefits right away in terms of reduced energy bills and on-going maintenance costs. Lowe Electrical Contractors work with all sizes of Schools, Colleges and Universities in and around the East Midlands. We are industry leaders, NICEIC approved and highly skilled in the educational sector. Lowe are sympathetic to the educational day and to minimise disruption, we work around school timetables. We can assist and advise on any statutory compliance and manage related sub contractors on behalf of educational establishments. Design, Lighting and Power Installations, Emergency Lighting, Fire Alarms, Generator Installation, Energy Conservation Systems, Solar Photo Voltaic Systems, Access Control, CCTV, Intruder Alarms, Heating and Ventilation Systems, Audio Visual Systems, Data, Reactive Maintenance, Planned Maintenance and Inspection and Testing. 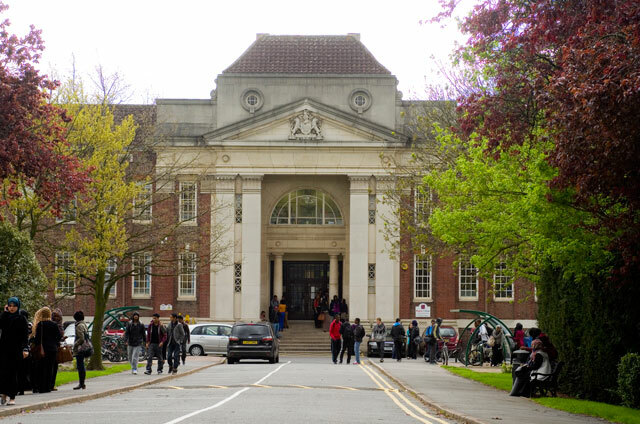 Regent College is a sixth-form facility located in Leicester city centre. 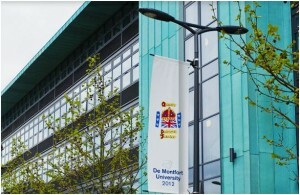 The electrical systems around the College required updating and upgrading to ensure the institution met its safety obligations and stayed within regulation. 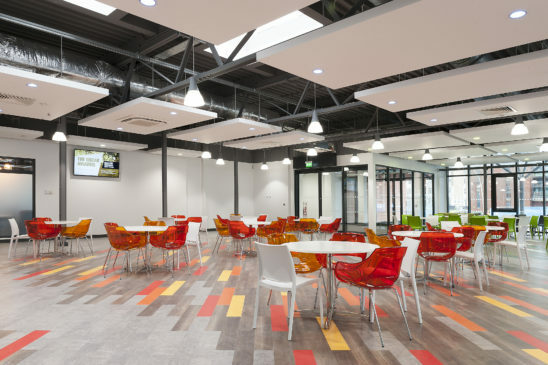 A full site survey and consultation with the Principal was carried out enabling Lowe Electrical to produce an individual, modernised lighting and power scheme. • To improve energy efficiency, new lighting controls were installed throughout the College and alterations made to the incoming electrical service and main switchgear. As a result of the recent upgrades and improvements, the College’s energy consumption has proved to be far more efficient and the overall appearance and ambience has greatly improved. 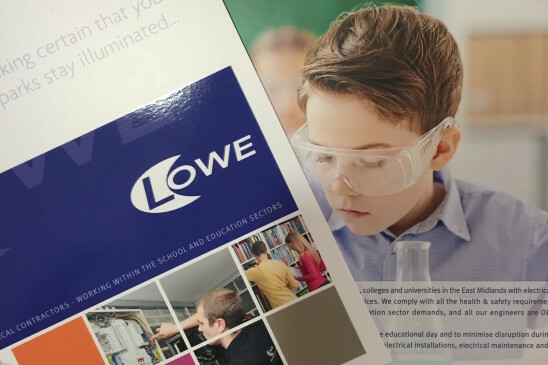 Lowe Electrical has a long-standing relationship with the College and continues to provide it with a 24-hour electrical maintenance service as well as routine services such as EL testing.